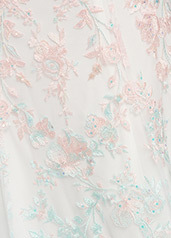 Lillian's Prom carries the largest selection of prom and pageant gowns in Indiana. We travel the country looking for the absolute best in prom. Trendy, unique and fabulous!! We carry exclusive designs that you will not find online or at other boutiques along with Sherri Hill, Ellie Wilde,Mori Lee, Alyce Paris, Landa Designs, Faviana, Tiffany Designs, Vienna Prom and many more. Looking for a specific color like Navy, Burgundy, Pink, Red or White? Lillian's Prom has them in stock. Our customer service team knows how to fit you for the best figure flattering style. 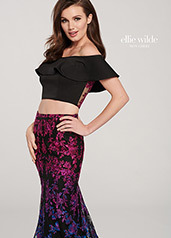 Whether you are looking for a two-piece, mermaid, ball gown, a-line or fitted - Lillian's Prom has it in stock. Let us help you find your #lilliansgirl style. 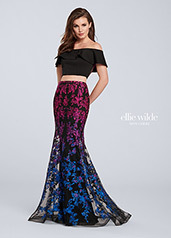 Lillian's Prom is a full service Prom shop offering you the latest in shoe and jewelry designs all hand picked out to highlight your amazing prom dress. Lillian's Prom registers every dress we sell.